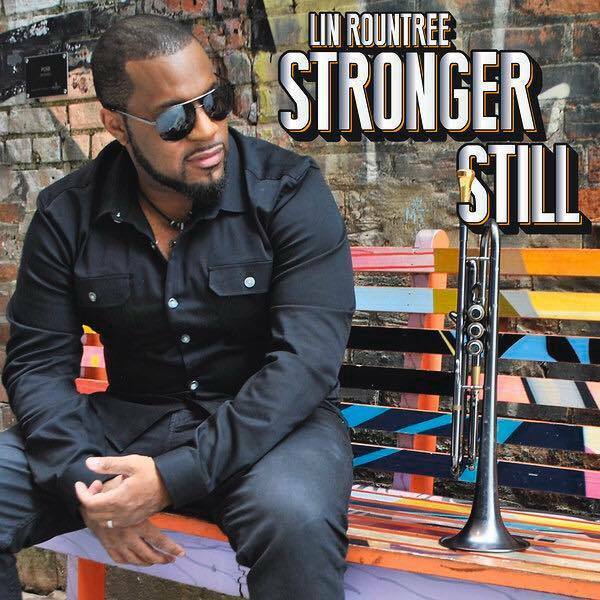 Trumpeter Lin Rountree continues to make impact in the contemporary jazz spectrum with the release of his new album “Stronger Still,” arriving in stores Feb. 9th, 2018 via Trippin N’ Rhythm Records. New York, NY- VP Records and Ghetto Youths International are proud to announce the upcoming release of the Damian “Jr. 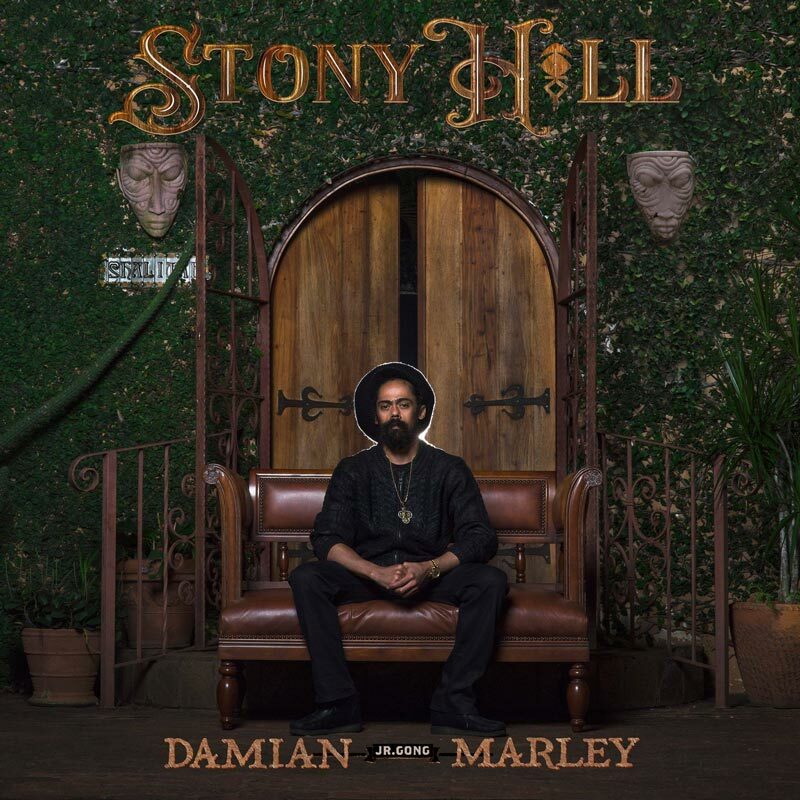 Gong” Marley vinyl LP of Stony Hill available January 19, 2018 at www.vpreggae.com.